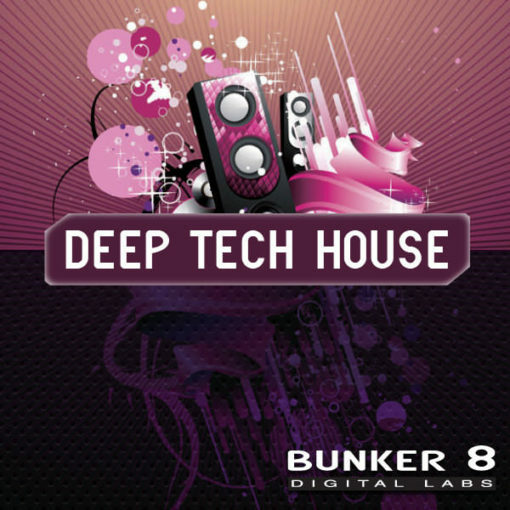 ‘Bunker 8: Deep Tech House’ is a 3.69 GB collection of 12 cutting edge club anthems ready to be pressed into service for your next house thrilla smash. 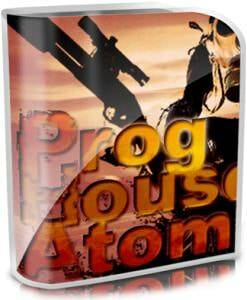 The loops are presented in ACID/WAV, Apple Loops and MIDI formats. ‘Bunker 8: Deep Tech House’ is a 2.69 GB collection of 12 PREMIUM Construction Kits that definitively summarizes this exciting sub dance genre. 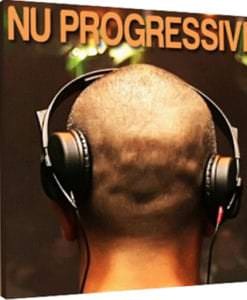 With elements of House, Techno, and Electro, this collection fuses the very latest production techniques with the most epic content possible. 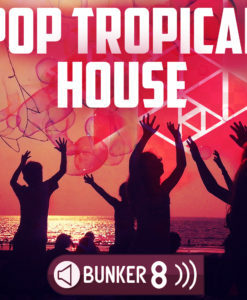 With some of the hottest producers of the genre supplying their magic touch to this collection, you will be instantly inspired by the results it will generate. 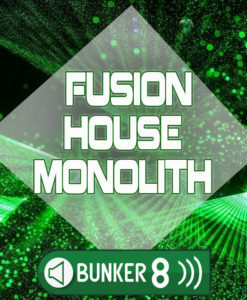 Not just your everyday House drum beats and trippy bass lines; the articulation of Techno and boldness of House infused within creating a deep and euphoric atmosphere. Combine these loops together and rock the bass live. These arrangements also contain the MIDI files as well. 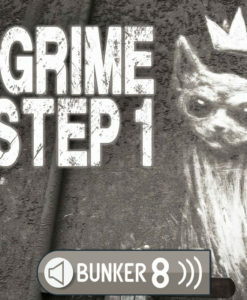 Open these up in your favourite DAW and pick the sounds you want, changing up the arrangments on the fly. 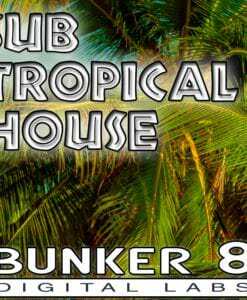 Bunker 8 has gone all out to supply the club producer crowd with the absolute latest in high quality commercial dance production kits. All 12 construction kits have been carefully edited and sample edited so that each loop is completely seamless and will perform flawlessly on any DAW/development you happen to choose. 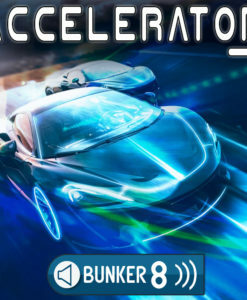 Bunker 8 have been developing sample content for over 18 years; they have provided industry leading content to the best producers, soundtrack composers, video game audio specialists and composers in the industry. Each construction kit clocks in with Apple loops and Acid loops, the whole cross platform package. These construction kits are exploding in all directions with dance production ingredients. Each kit contains a full sample mix, plus all of the elements separated and set out for you to mix and match until the groove sits tight. 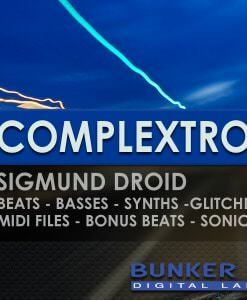 In addition, Bunker 8 included MIDI loops of all parts in each of the construction kits. These are set up as a complete MIDI file with the total arrangement setup, ready to be dropped into your sequencer at a moment’s notice!